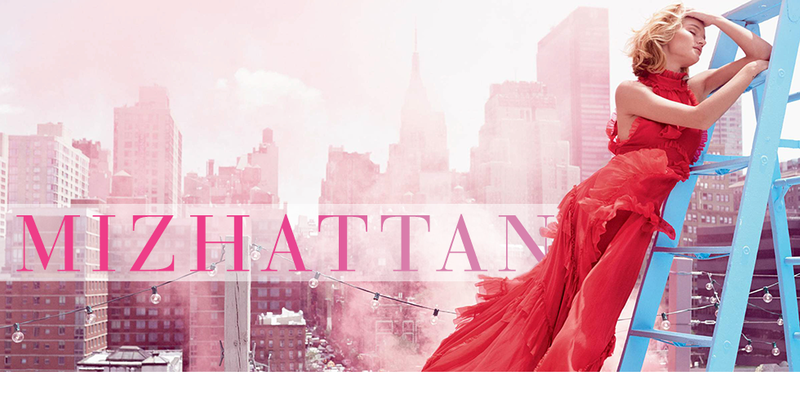 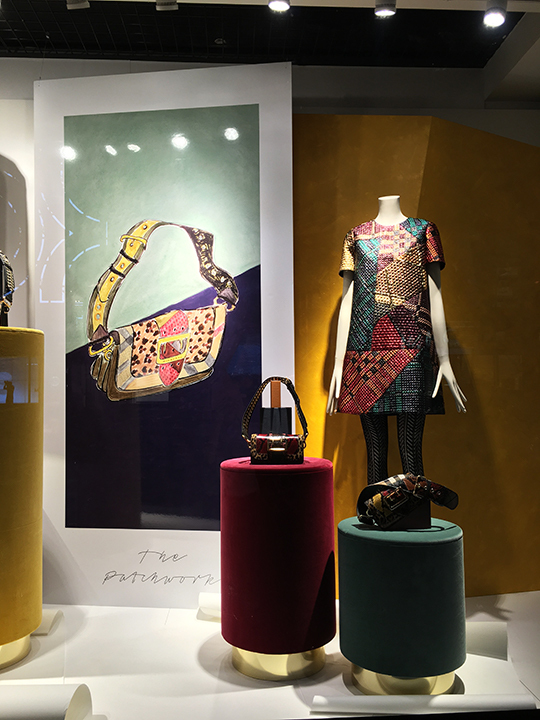 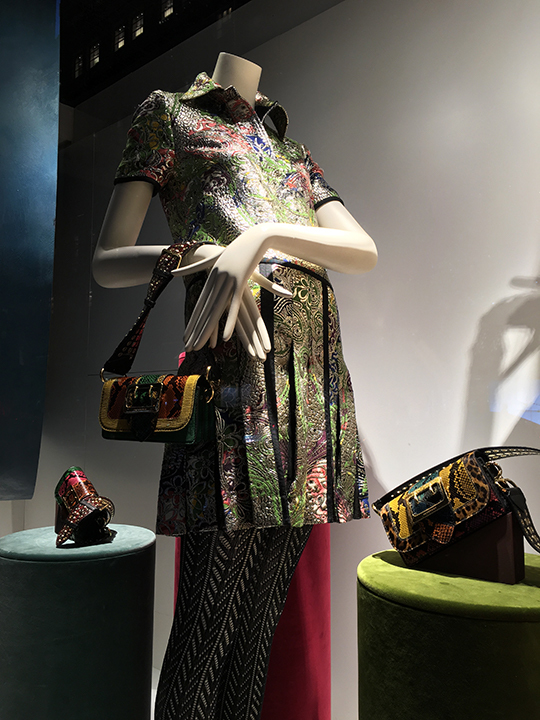 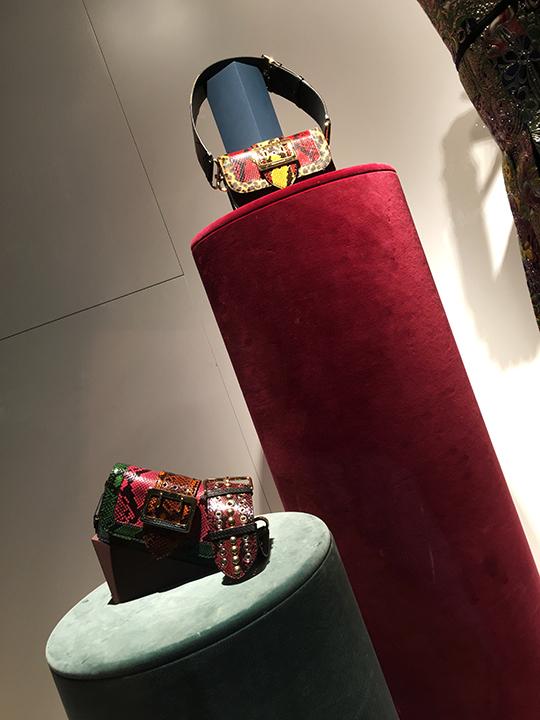 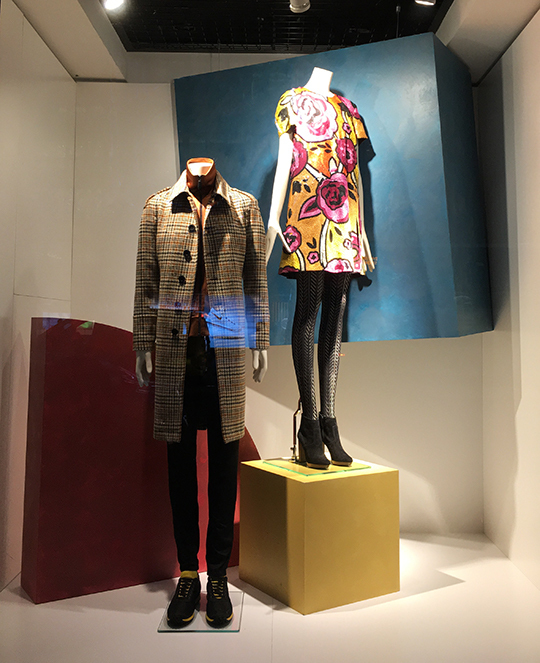 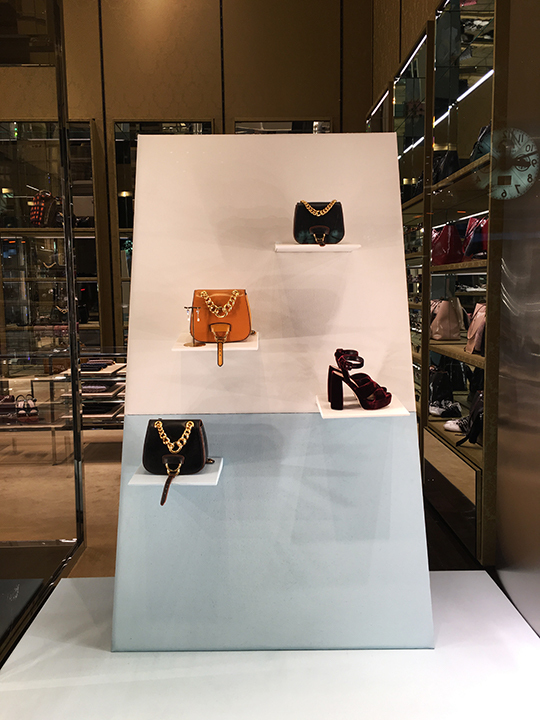 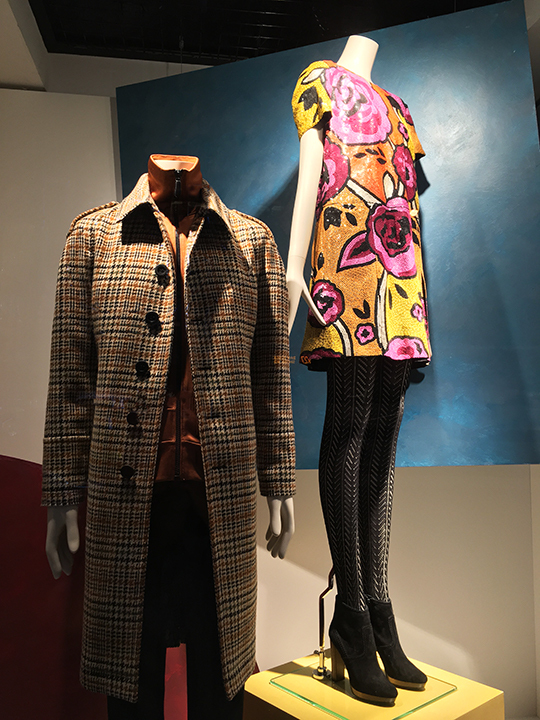 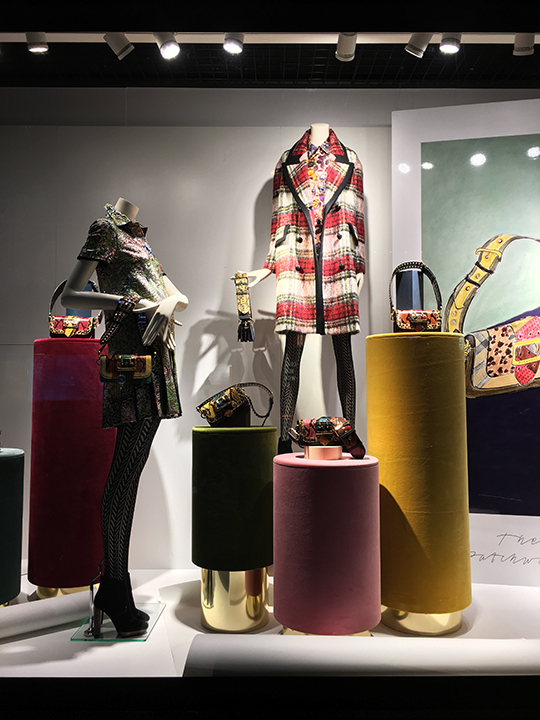 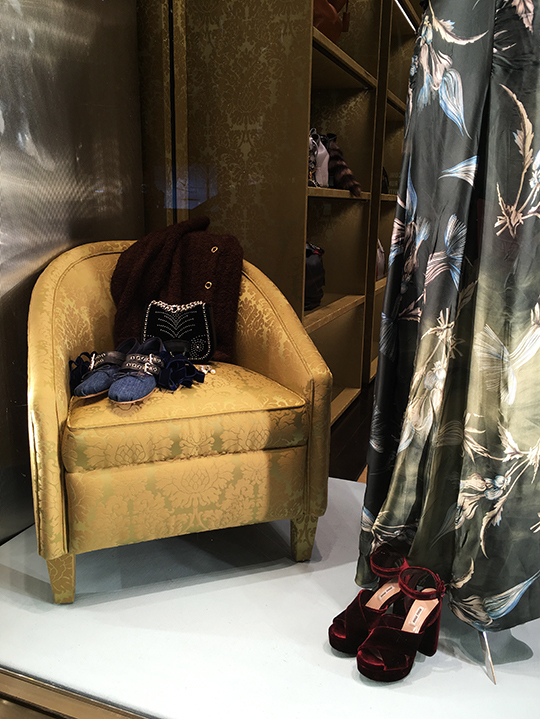 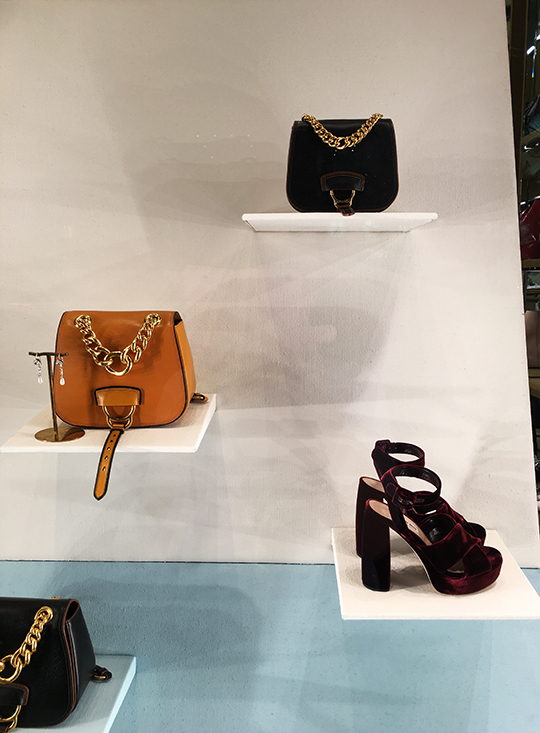 Located side by side on 57th Street, Miu Miu and Burberry are currently in Pre-Fall '16 season. 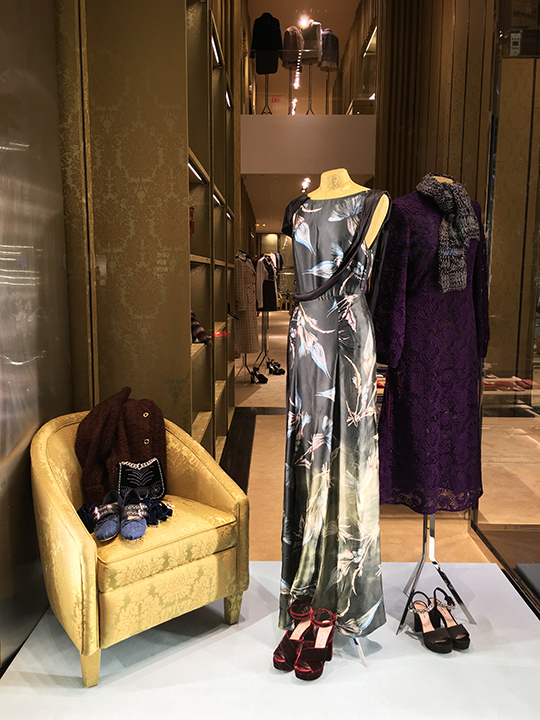 But instead of showcasing their latest collections with elaborate displays, both boutiques are letting their clothes and accessories do all the talking (and showing). 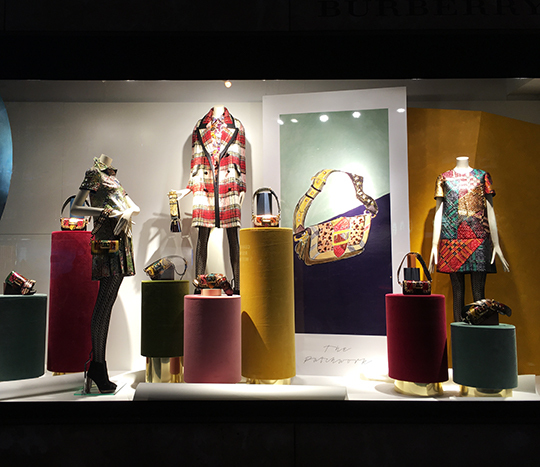 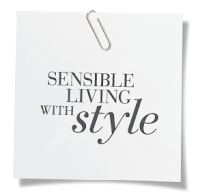 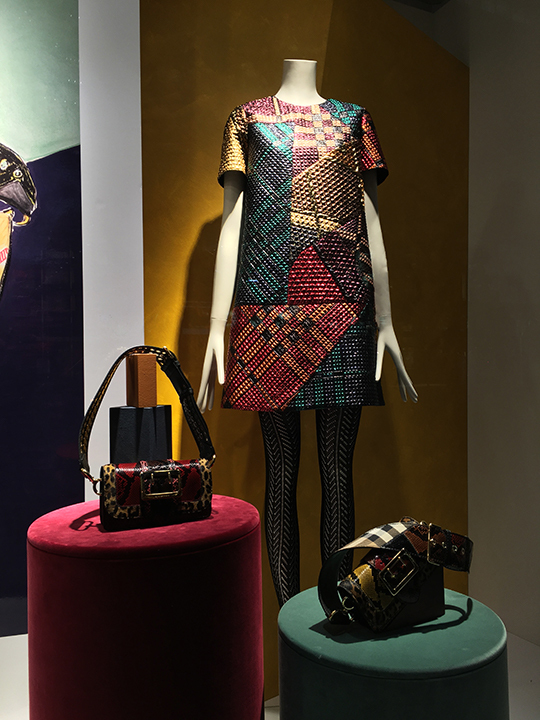 Click past the break and preview the stylish new looks from Miu Miu and Burberry.